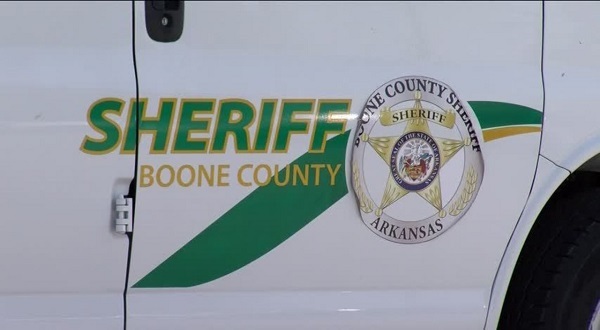 A man authorities had been searching for in Boone County has been found dead. The body of 59-year-old Paul Veasman was found Thursday morning in a building near his home. The Harrison Daily Times says the search started Wednesday afternoon and continued until about midnight. Searchers had checked the buildings around Veasman's home in Diamond City, including the one where his body was found. Authorities believe he returned to the building after it had been searched. Boone County Judge Robert Hathaway says they are uncertain about the cause of death but Veasman was diabetic.